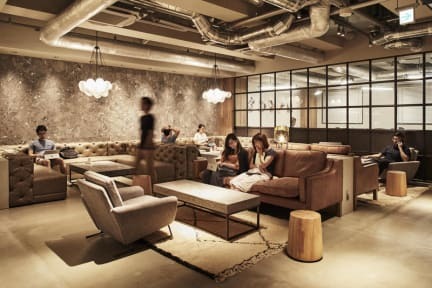 The Millennials Kyoto where you can spend your time in the various common areas until you go to sleep. 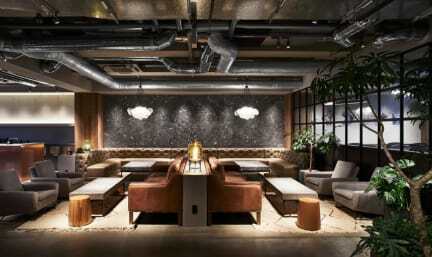 From the comfortable rooms to the unique sociable concept, this hotel offers a whole new experience. It consists of 20% common facilities, and areas like the workspace, kitchen, play zone, dining area, and the bar can be accessed and used freely 24 hours a day. A place to work, play, cook, socialize, or relax, this hotel is not merely an accommodation;It’s a lifestyle. Feel free to spend the time you’re not busy exploring in our common facilities and enjoy this new style of hotel!